The PGA181 is a side-address cardioid condenser microphone with a smooth frequency response with highly durable construction that delivers excellent sound. 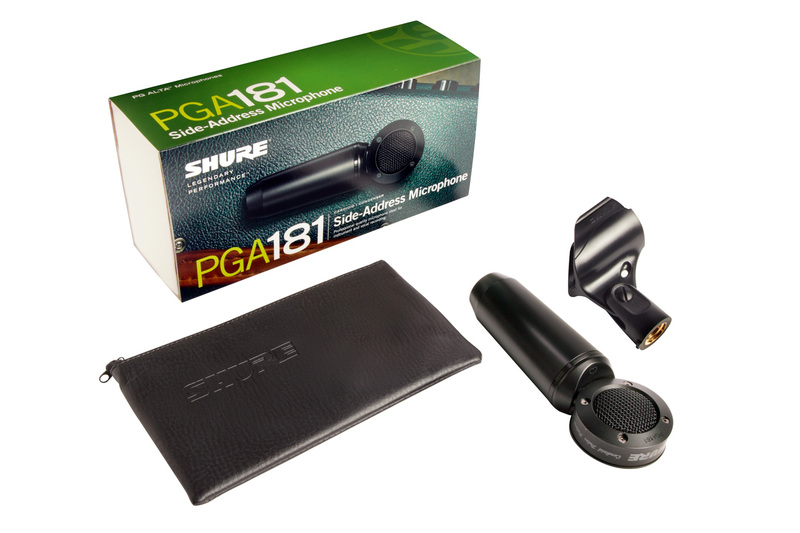 Extremely versatile, the PGA181 is go-to mic for use with a wide range of applications, including acoustic and amplified instruments, vocals and live rehearsal recording and performance. Tailored microphone cartridge design for smooth and versatile reproduction of sound sources.